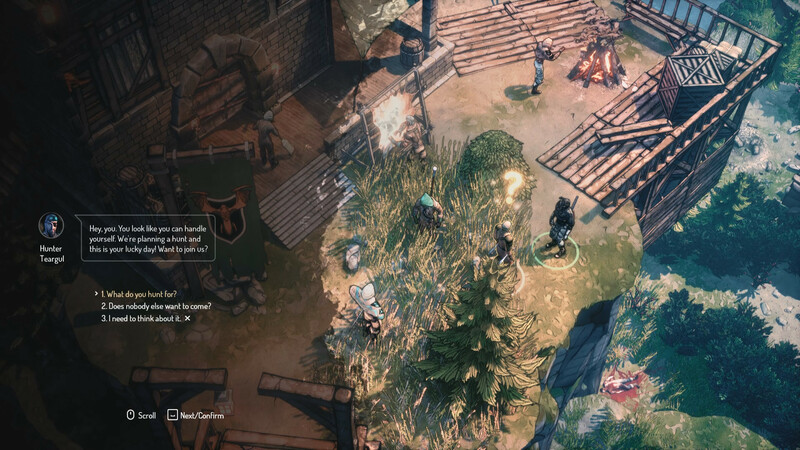 Publisher IMGN.PRO and developers from Fool’s Theory studio have announced the release of an extended edition of an isometric role-playing action in the open world Seven Enhanced Edition for the PlayStation 4 and PC. Enhanced Edition will go on sale on March 26 and will include the main game Seven: The Days Long Gone, along with the addition of Drowned Past. 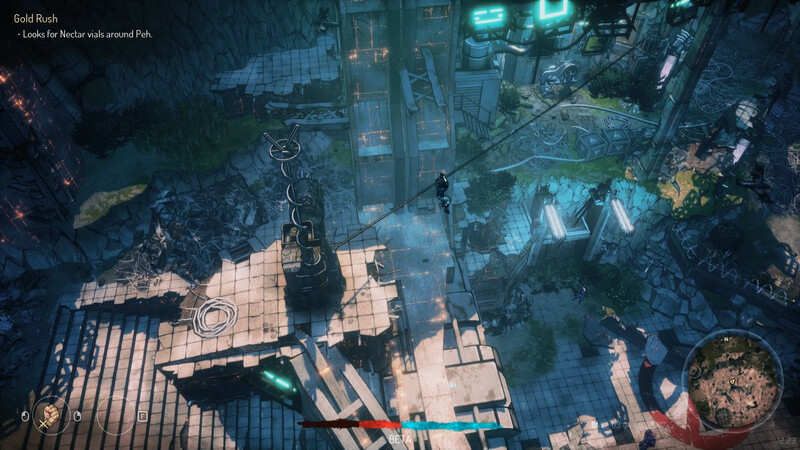 Owners of the original game on personal computers will have access to the new edition on the day of release completely free of charge. Studio Fools Theory was founded by people from CD Projekt RED, behind whom are the development of projects such as The Witcher 2 Assassins of Kings and The Witcher 3 Wild Hunt. 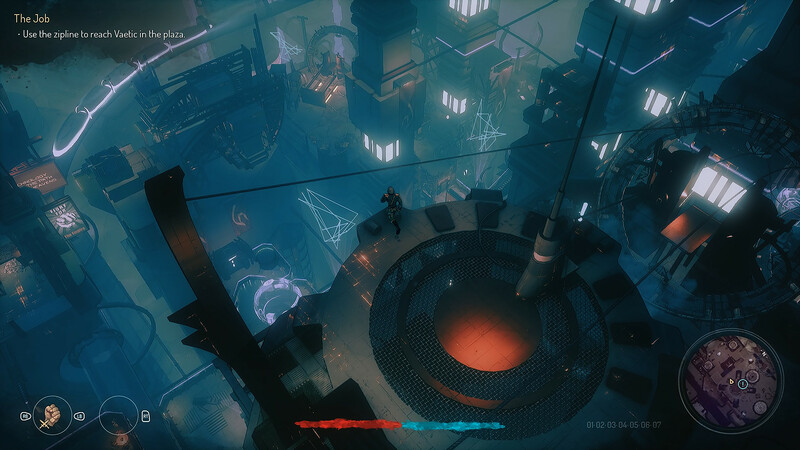 Seven is a mixture of stealth and role-playing action, made in isometric style. The players will have to take control of a skilled and ambitious thief Teriel, who was caught by law enforcement officers and exiled to a remote colony, which is an extensive island of Pe, divided into seven zones. We have to survive on it. From the moment we set foot on Pe for the first time, the whole island will be immediately open for research. We have to fight, scramble, hide, steal. We can go anywhere, only security points and monster-infested unexplored lands and dangerous enemies will block the way. Download & install Update v1.3.1, in game folder. This game has been updated 12-04-2019, 09:08 to the latest version v1.3.1 upd.12.04.2019. Occasional blocker in one of the DLC missions fixed. We don't want to spoiler you the name of it, but those who encountered it will know which one is it.